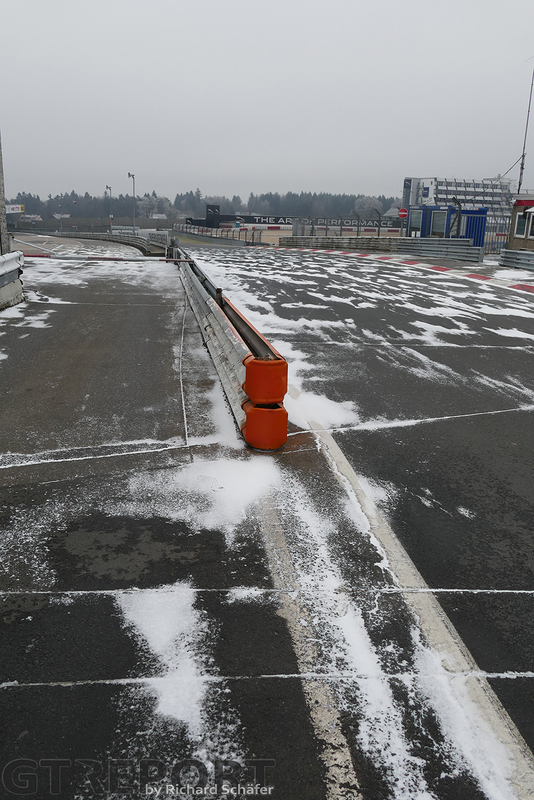 A freezing northern wind swept across Europe over the weekend. 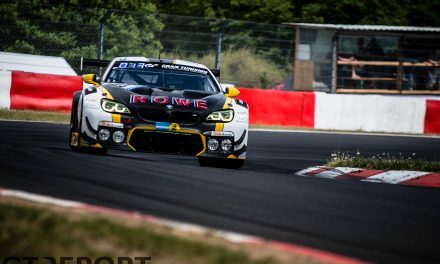 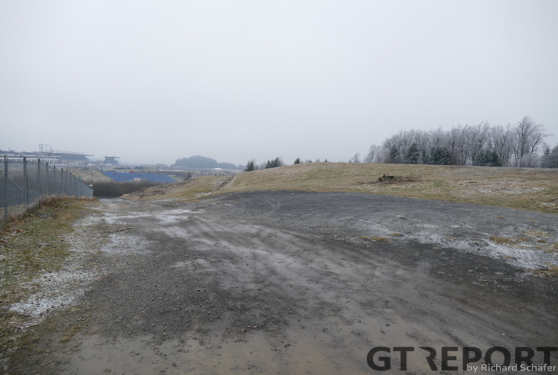 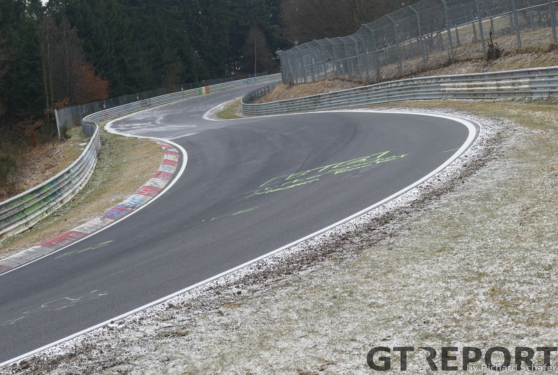 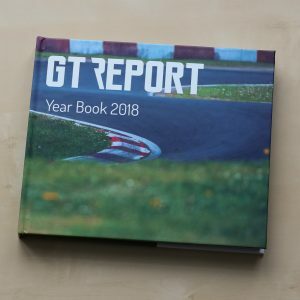 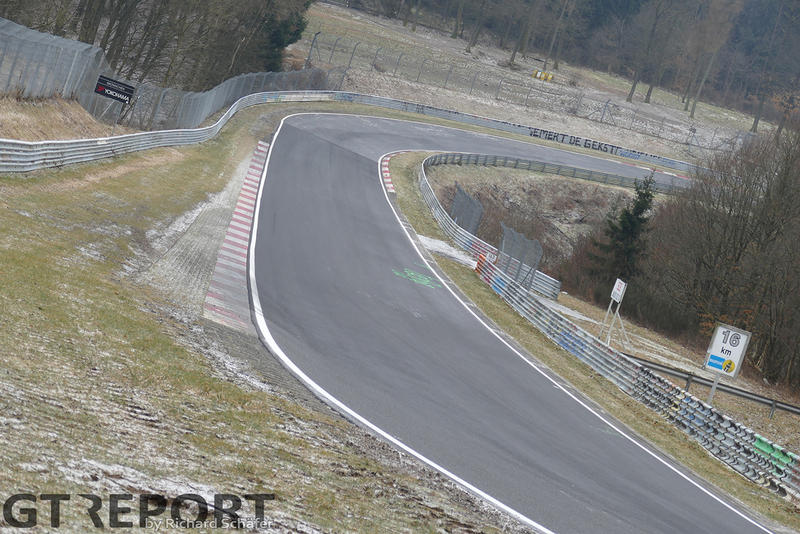 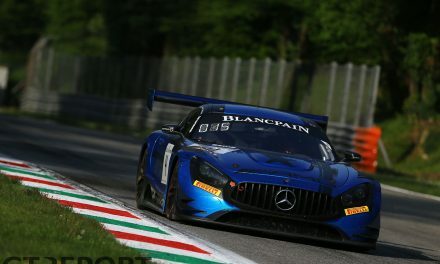 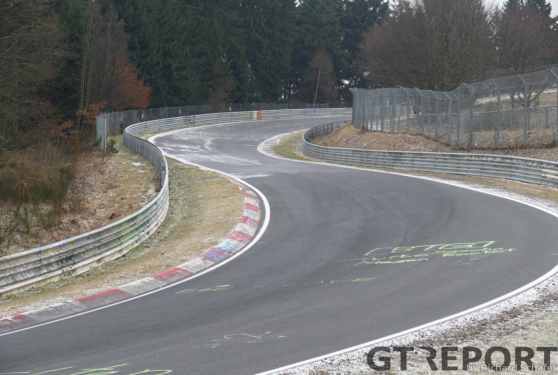 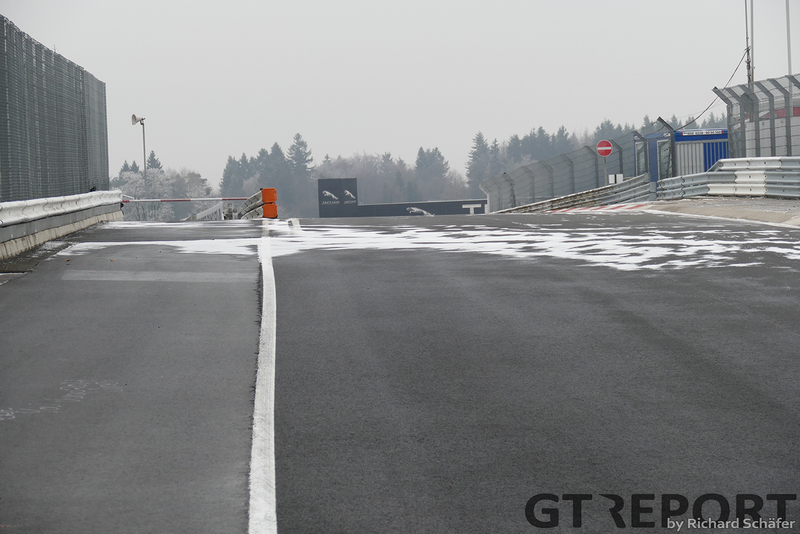 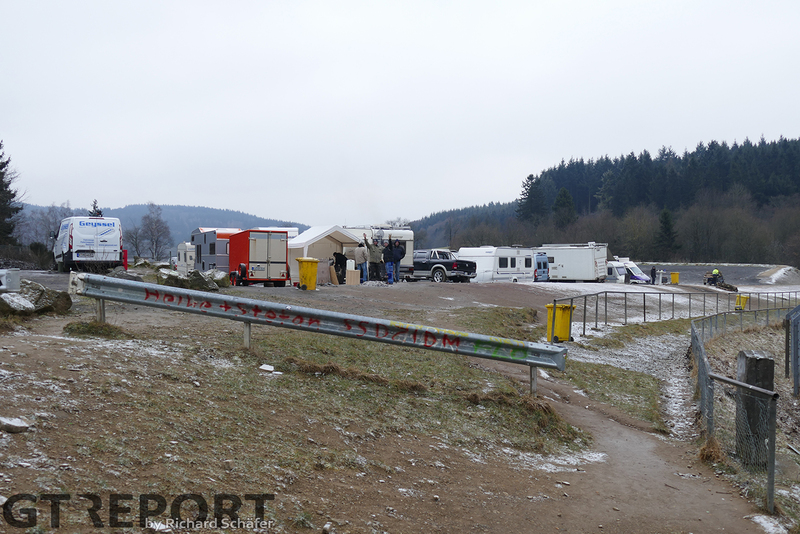 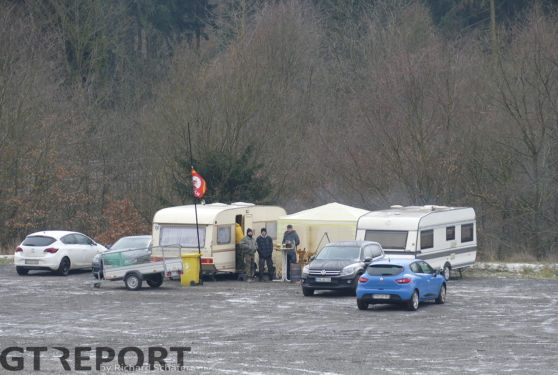 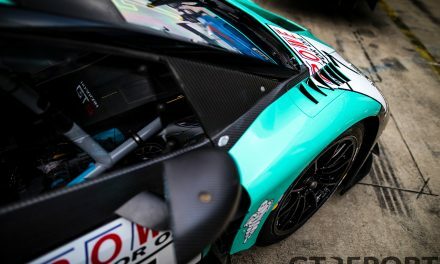 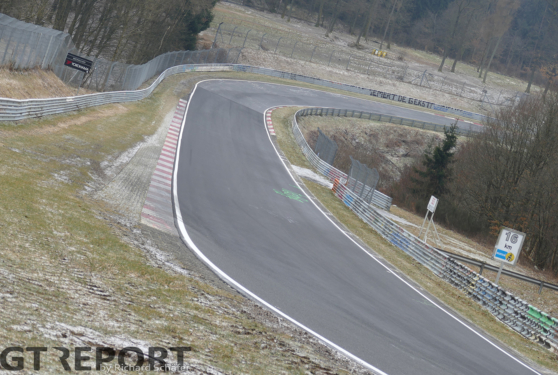 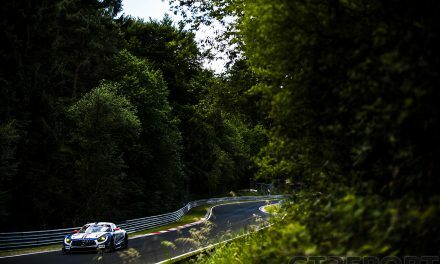 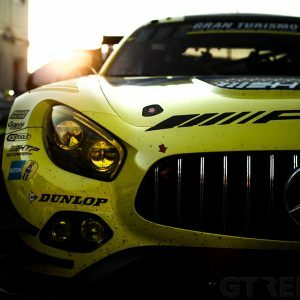 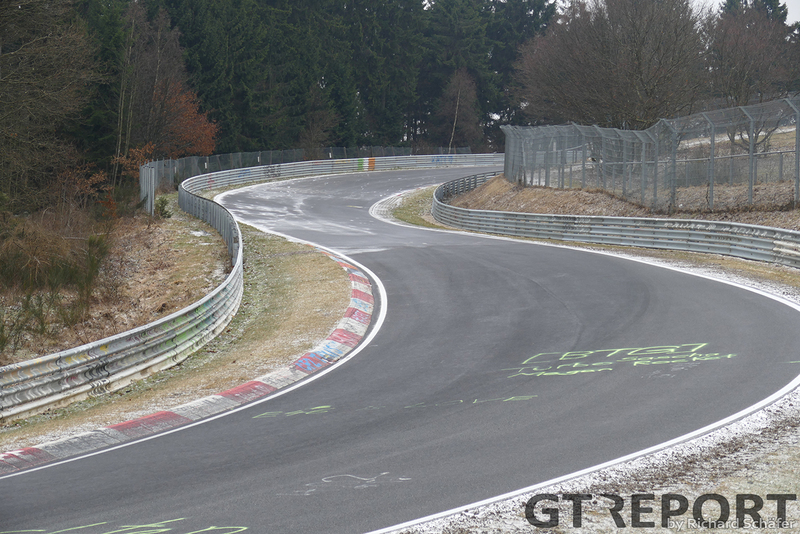 Temperatures well below zero left the Nürburgring devoid of testing for the upcoming VLN season, scheduled to start next week. 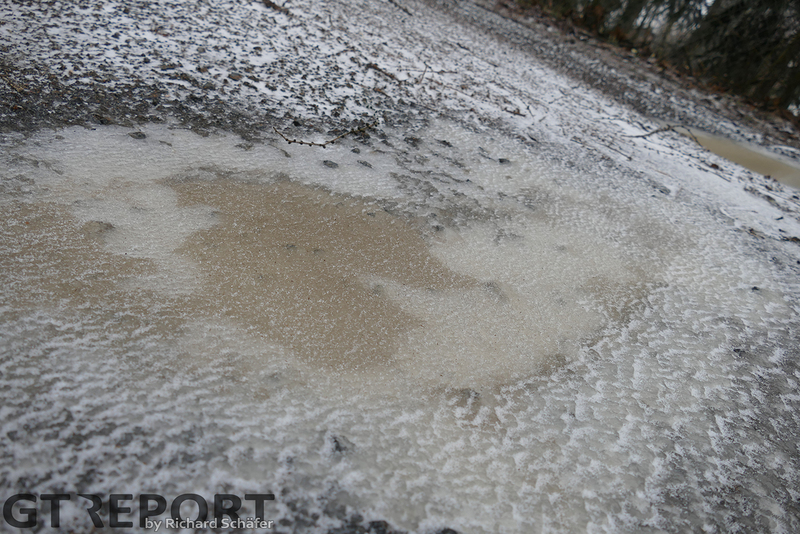 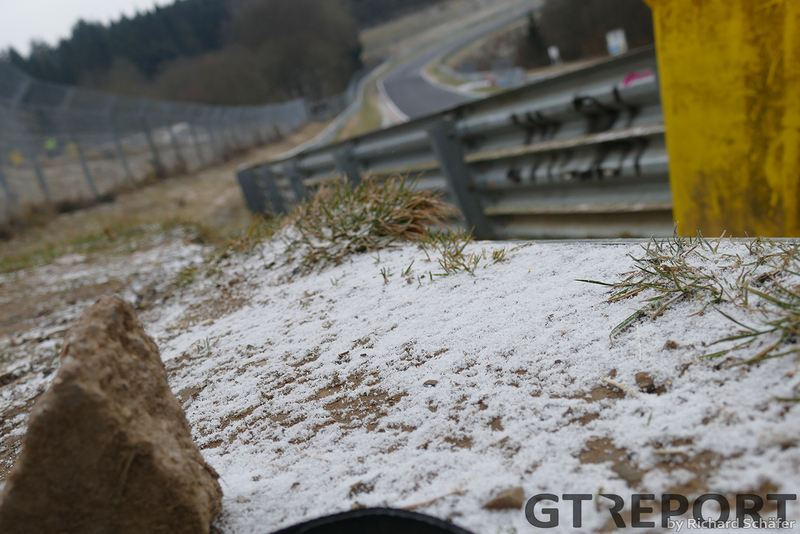 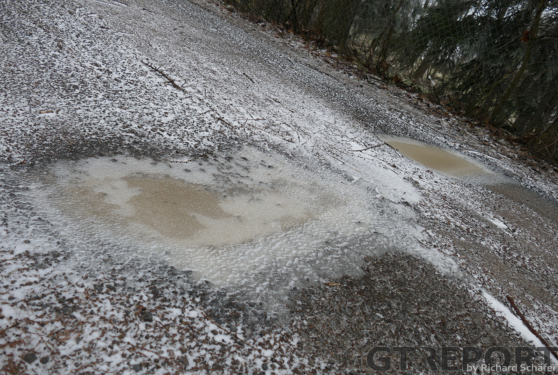 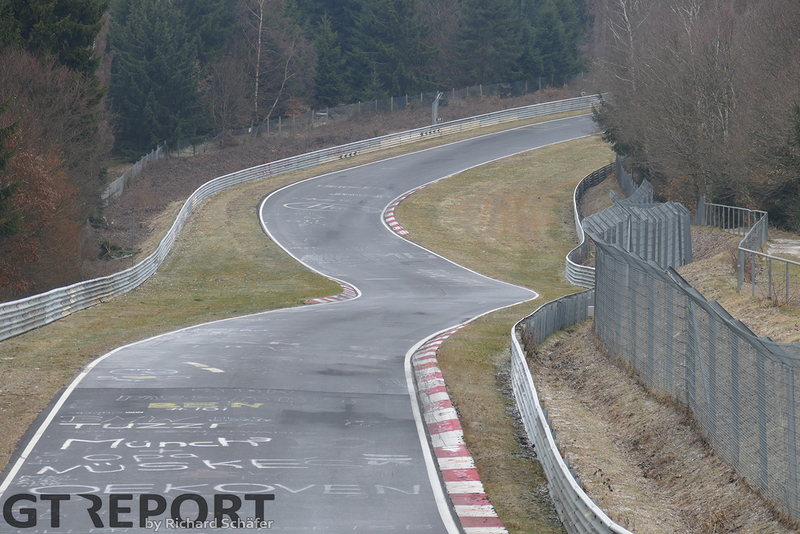 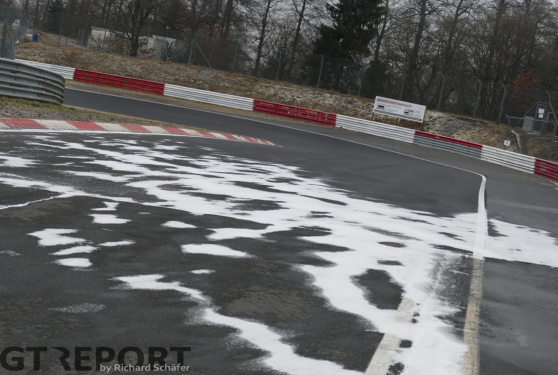 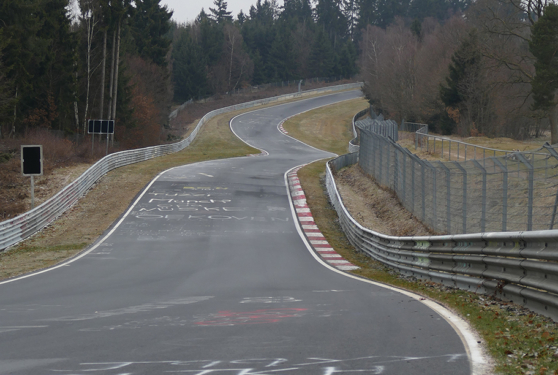 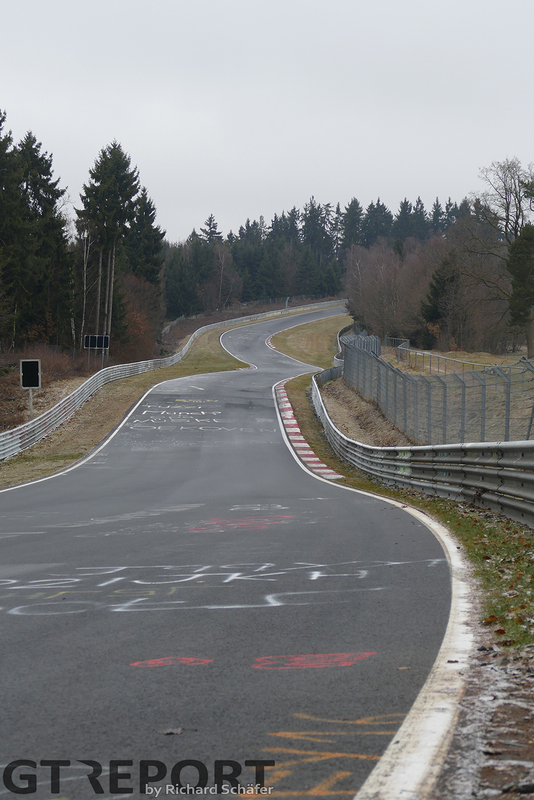 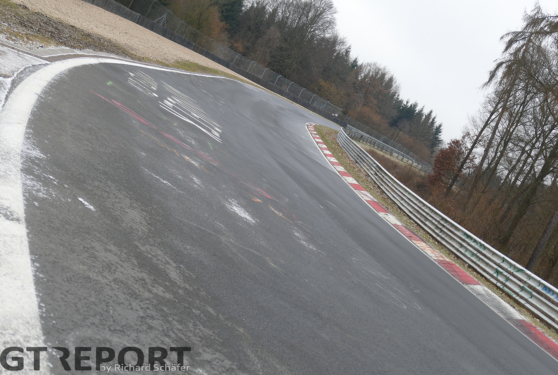 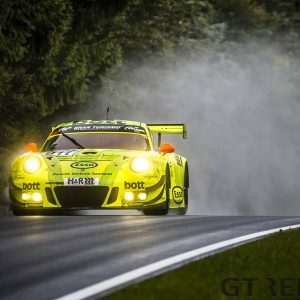 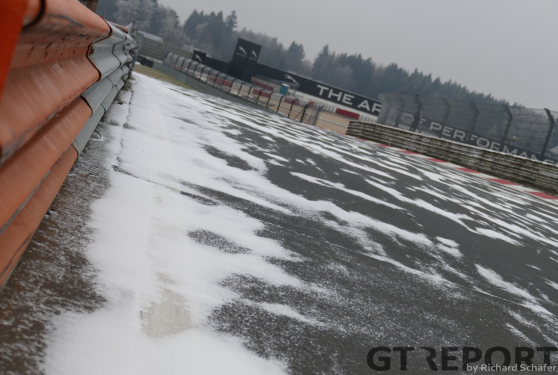 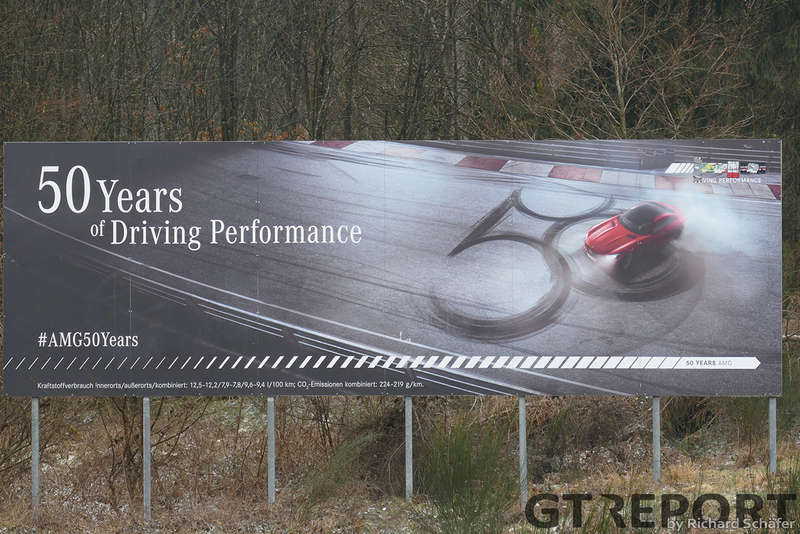 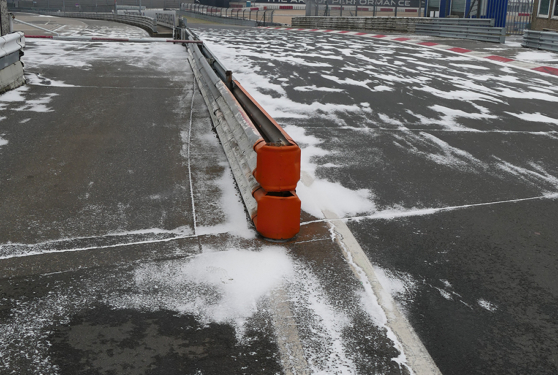 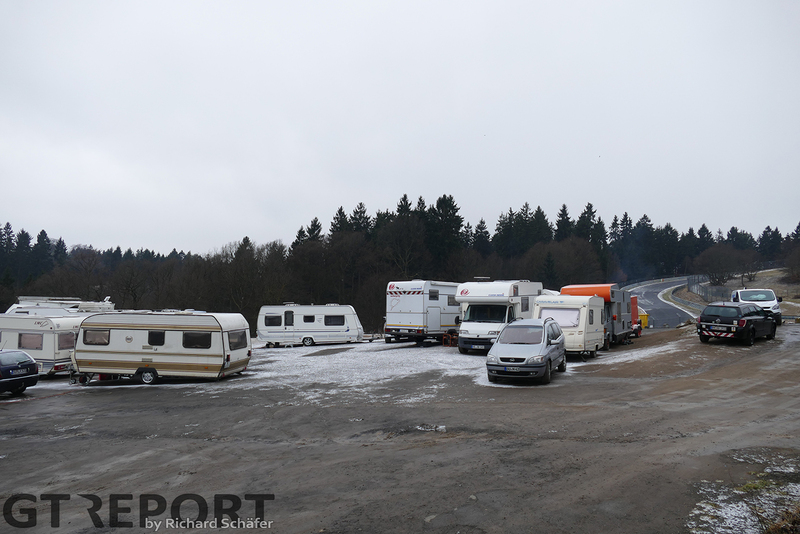 While the Nordschleife challengers stayed home, snow came falling down.